Dead Island movie, which is based on the popular survival horror game series, will be shooted after all. The franchise’s publisher - Deep Silver studio - has recently revealed such information. The first news about this film adaptation appeared in September 2011. Then, Lionsgate media company purchased the rights for creation and distribution of this motion picture. But because of the following studio’s reorganization, the Dead Island movie had to be postponed. Later, after the contract between Deep Silver and Lionsgate had expired, it became clear that the fans of the series wouldn’t see the film premier soon. However, at the end of the last week, the information about the reanimation of the Dead Island movie appeared. The American company - Occupant Entertainment - has bought the rights to shoot the film adaptation. “Deep Silver has created a highly successful game franchise based on very cinematic and well received trailers, which provide a great template for launching a film franchise with a distinctive take on the zombie apocalypse”, - the studio’s founders - Joe Neurauter and Felipe Marino - have said. 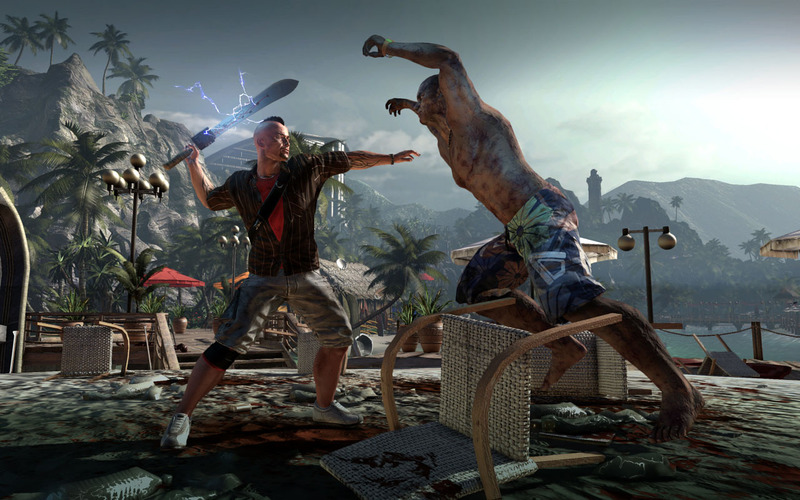 According to the motion picture’s creators, the Dead Island movie will cover the events of the first and second games or “something in between”. For the current moment, Occupant Entertainment is looking for the project’s director. The shooting is planned to start in 2015. We hope that this time it won’t be long before the Dead Island movie arrives. And we’d like to share with you some fresh information about the Dead Island 2 game. Deep Silver has announced that at gamescom 2014 in Cologne all the players will have a chance to enjoy the sequel’s gameplay for the first time. The attendees of the event will not only see it but also play the project’s demo. Moreover, it’s quite possible that the developers will announce the exact launch date of the upcoming Dead Island 2 game on PC and next-gen consoles.